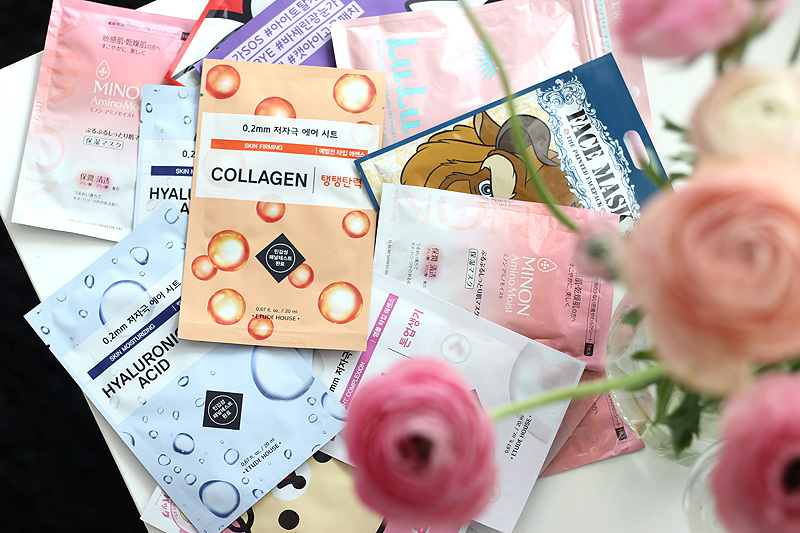 Rewind to a couple of weeks ago: I was at a press launch with my friend Lisha (who runs the awesome blog Joliette) and we were talking about some of the new launches we'd been testing. Classic blogger talkz, I know - but a mandatory topic whenever we meet up. I was talking about this Helena Rubenstein mascara I was digging (I talked about it here) when Lisha told me she fell head over heels for the new Estée Lauder Sumptuous Knockout Defining Lift and Fan Mascara we'd received in a fun press package - complete with boxing gloves! - a week or so earlier. I hadn't tried it yet (srsly, how many open mascaras can a girl keep up with? ), but needless to say I felt compelled to use it earlier than planned to see whether it'd have the same ah-mazing effect on my lashes. And oh em gee, it does! 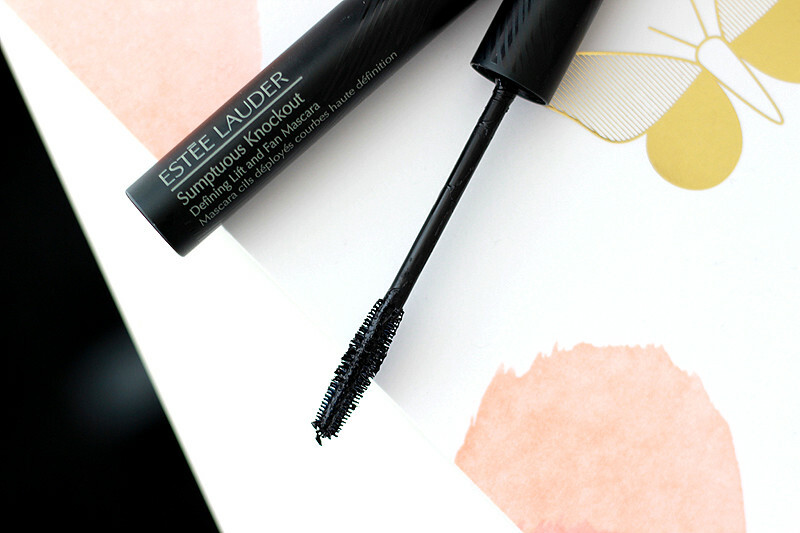 This mascara is a true knockout indeed. 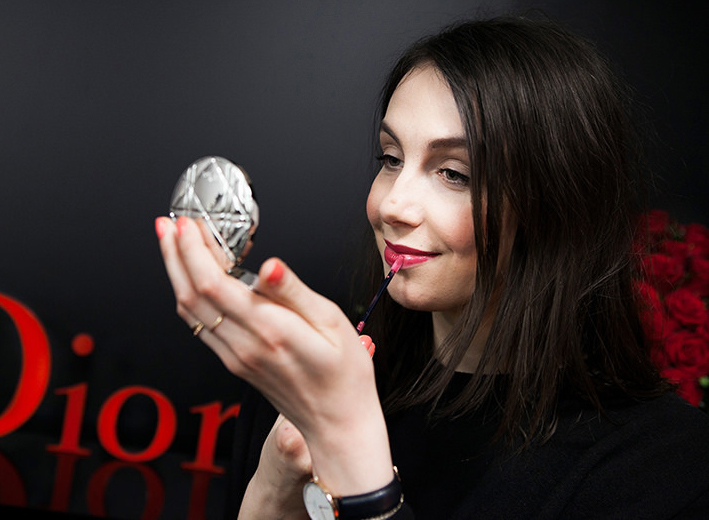 The secret to the impressive results of this new mascara are the fiber-rich formula and the specially designed brush. An exclusive mix of two carbon black fibers helps to shape and extend each lash from root to tip, while a newly developed elastomer adds length & volume and a blend of polymers ensure a long wearing performance. The formula is sweat and humidity resistant & thanks to rich conditioners shouldn't flake or clump. Whew - that's a whole lot of promises. You'll be glad to hear they're fulfilled! These are (obviously) the before & after pictures that showcase the magic - the after being the result with two light coats of mascara. 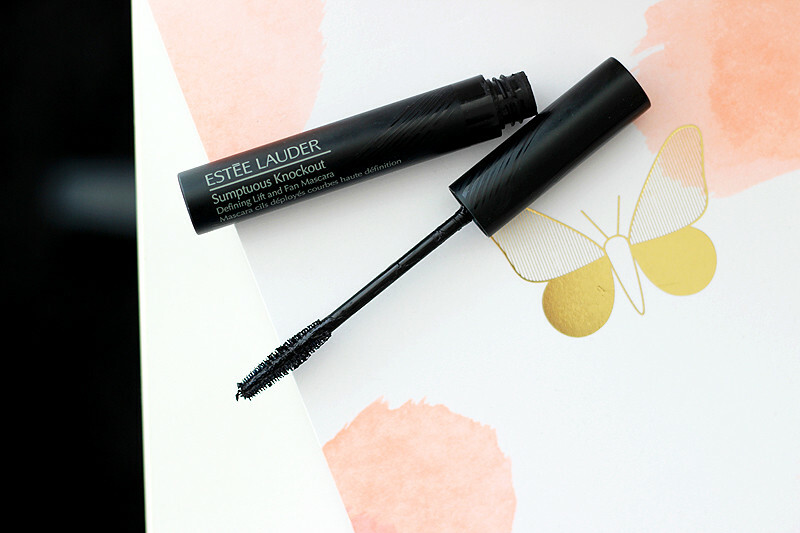 The mascara softly curls my lashes, lifts the roots & makes them longer and fuller too. All this without making them look clumpy and there's no flaking either! The length and lift stays put throughout the day - it's pretty impressive. I especially like how easy the application is. You don't need to worry about getting the right amount on your brush to avoid any clumping or smudging & it dries quick enough to avoid any blinking accidents, but not too quickly so you add some more oomph with an extra layer if you want to. 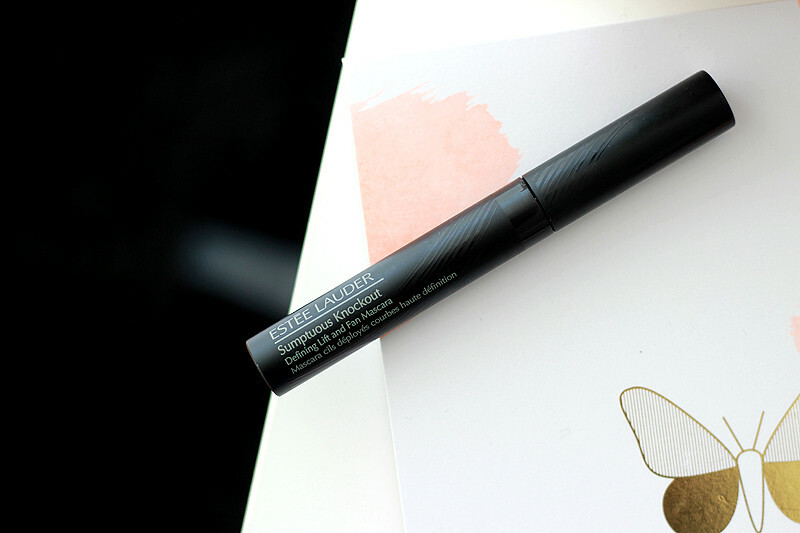 While I was on a bit of a meh vibe when talking mascaras, I have definitely been surprised with some of the mascara launches of the past few months. I can't use them up quickly enough to move on to the next one! This new Estée Lauder one is a great new option for anyone who's looking for some more volume & lift that'll last all day through with the option of going full on with a fake lashes-esque finish.